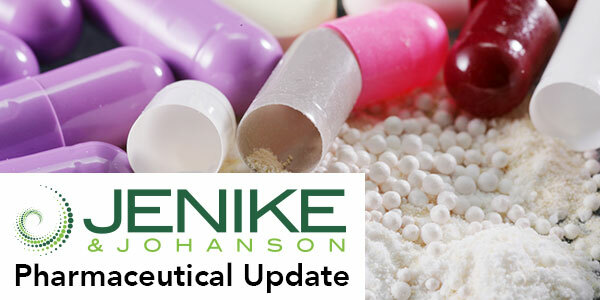 Thank you for subscribing to the latest news from Jenike and Johanson about our pharmaceutical offerings. This newsletter covers including preparing for continuous manufacturing, characterizing powder properties during product development and recent developments in applying blend and content uniformity acceptance criteria. We can assist you with all stages of your product and process development from initial formulation development to scaling-up for manufacturing. 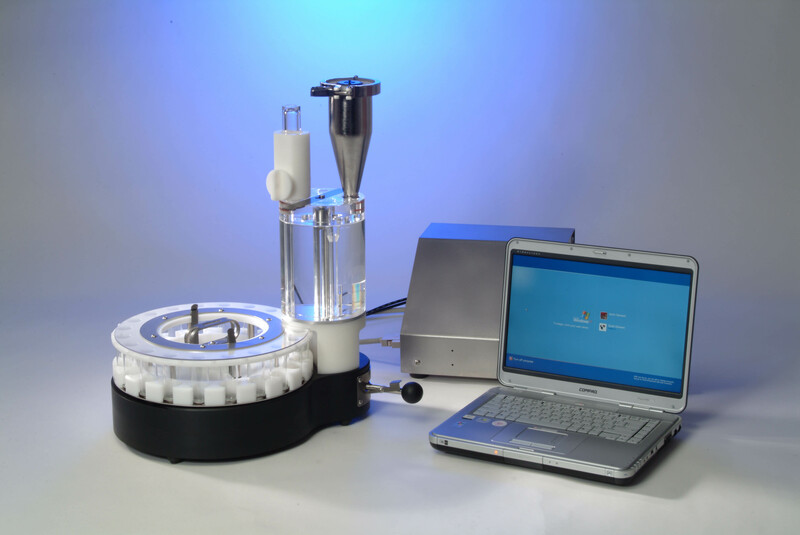 We offer a full suite of services, including flow properties and segregation testing, process assessments, root cause analysis of blending and content uniformity concerns and process and equipment recommendations. We have also assisted clients to implement various programs, including meeting quality-by-design (QBD) and specific FDA requirements, to improve quality and reduced time-to-market. Please contact us if we can assist you with your powder handling challenges. How do I navigate the evolving blend and content uniformity acceptance criteria? What are the best practices for measuring flow properties in a shear cell? Zhang, G., Goldfarb, D., Hoag, S., Hancock, B., Prescott, J.K., Orlando, A.D., Holloway, G., “Stimuli To The Revision Process – Proposed New USP General Information Chapter: Shear Cell Methodology for Powder Flow Testing <1063>”. Bergum, James S., Prescott, James K., Tejwani, Ravindra W., Garcia, Thomas P., Clark, Jon, Brown, William, “Current Events in Blend and Content Uniformity”, Pharmaceutical Engineering, Vol. 34, No. 2, March/April 2014. Bharadwaj, Rahul, “Emerging Computation Tools for Predicting Mixing of Bulk Solids”, Powder & Bulk Solids, Volume 32, No. 3, March 2014, Industry Insight Column, p.6. Mehos, Gregory J., “Feed Considerations for Continuous Dryers”, Pharmaceutical Processing, July/August 2014, pp. 24-25. Bergum, J., Parks, T., Prescott, James, Tejwani, R., Clark, J., Brown, W., Muzzio, F., Patel, S., Hoiberg, C., “Assessment of Blend and Content Uniformity. Technical Discussion of Sampling Plans and Application of ASTM E2709/E2810”, Journal of Pharmaceutical Innovation, From R&D to Market, Volume 9, No.4, December 2014.